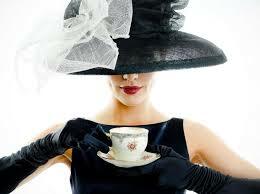 Wear your best “Tea Party” Hat! A fun time of networking, food, drinks and more! Women in Business’ 2017 Annual Tea Party. Your best hat is encouraged to be worn! Don’t be shy! We are collecting donations for Guiding Eyes for the Blind at our tea.